Are you a future leader? We are looking for students to become CEOs for the day. Applications will open on May 1st 2019. Chief executives from major South African companies and organisations join Odgers Berndtson's global programme to give students a chance to be a CEO for the Day and experience life at the top. These are just some of the companies that have previously taken part. 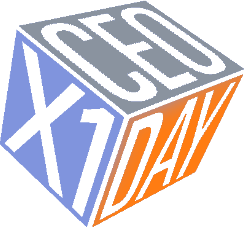 Read the latest news and insights regarding the CEOx1Day programme below.